This league is part of Summer 2019's "Kick for a Cause" campaign. 10% of proceeds for this league will be donated to a local charity selected by the championship team. 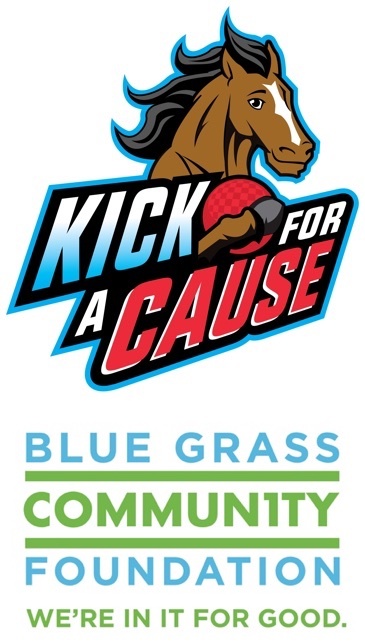 Learn more at https://www.lexingtonsocial.com/kick-for-a-cause. Just like you remember from middle school, except with beer after the games! 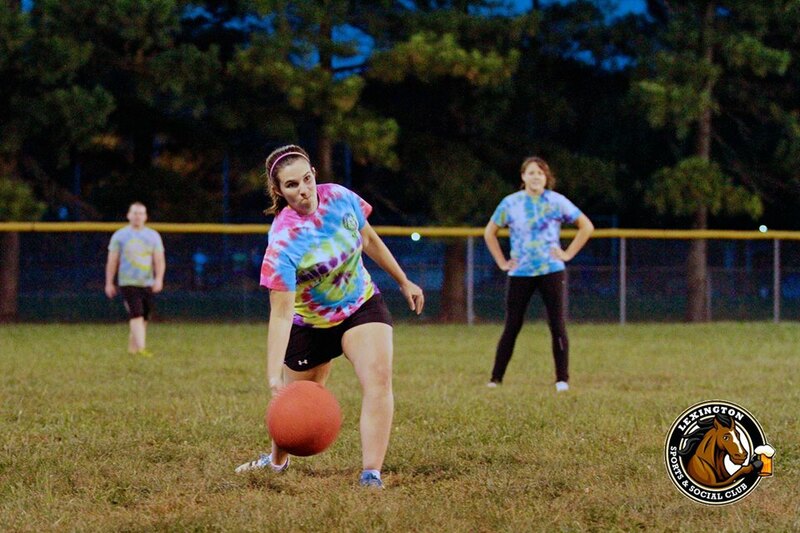 Kickball is a sport for people of any athletic ability and a great way to make new friends. We'll be playing Thursdays Nights with games at 6:30pm or 7:15pm. LIMITED BUNTING League. Women may bunt but men may not. Socializing at the bar after the game! Team Roster: 15 Players Minimum, at least 5 of each gender. No Maximum.